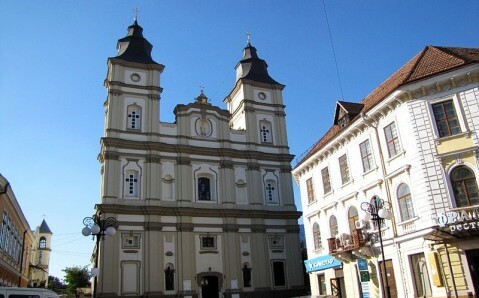 Having absorbed baroque and renaissance traits, the building of the parish Church of Virgin Mary is among the most beautiful and most valuable architectural monuments in Ivano-Frankivsk. Built in the late 17th century on the main square, the temple is town's oldest building and inevitably attracts curious travelers' glances with its original forms. 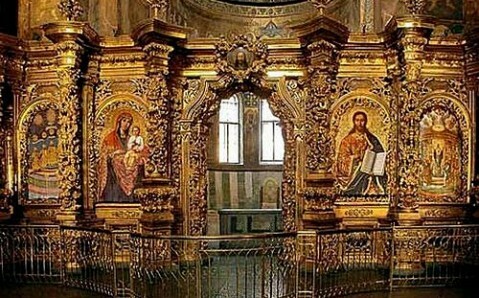 The Church of Virgin Mary was built as a burial vault for the Potocki family - the Polish aristocrats who owned Ivano-Frankivsk at that time. Half a century later the temple acquired a bell tower, for which a huge bell that weighed over two tons was casted. In the 19th century, cathedral's building was severely damaged by fire: roof, tower and dome were burnt down, as well as the major part of unique frescos that used to decorate temple's walls. Soon the Church of Virgin Mary was completely restored, though. In the following century, the cathedral suffered new ordeals. 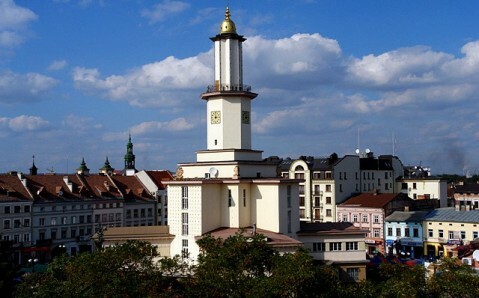 In 1962, soviet authorities ordered to close it and to destroy the bell tower. Fortunately, in course of Market Square's recent reconstruction, the belfry was built anew based on old photos and blueprints. 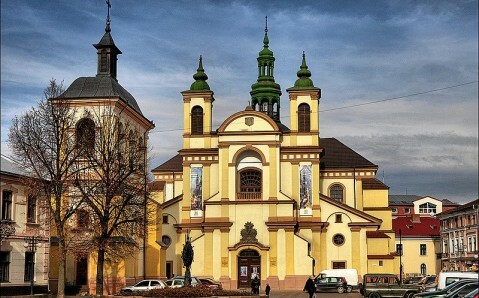 Since 1980, the Church of Virgin Mary's building is occupied by Ivano-Frankivsk Art Museum. 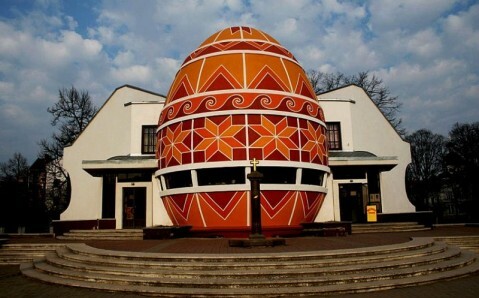 Its collection is called the true treasury of Prykarpattia region's visual and folk art works. 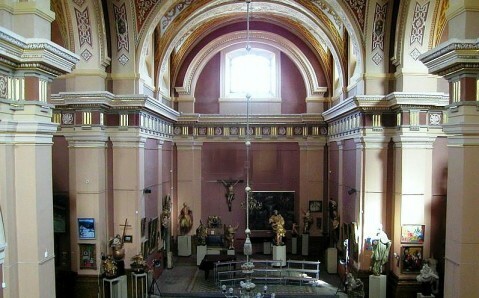 Museum's collection consists of unique Galicia icon painting and baroque sculpture samples. Works by prominent Ukrainian sculptor Johann Pinzel, canvases by West Ukrainian classical painters Ivan Trush, Oleksa Novakivsky, Elena Kulchitskaya, as well as the masterpieces of famous Italian, Polish, German and Austrian painters of the 18th - 20th centuries are of special value. Original works by Ukrainian folk artists and ancient books occupy separate place in Art Museum's collection. Moreover, vast collection of modern foreign graphics is kept here. It was presented to the museum at the International biannual exhibition of visual art 'Impreza'.